SHOT THE WAY YOU WANT IT! 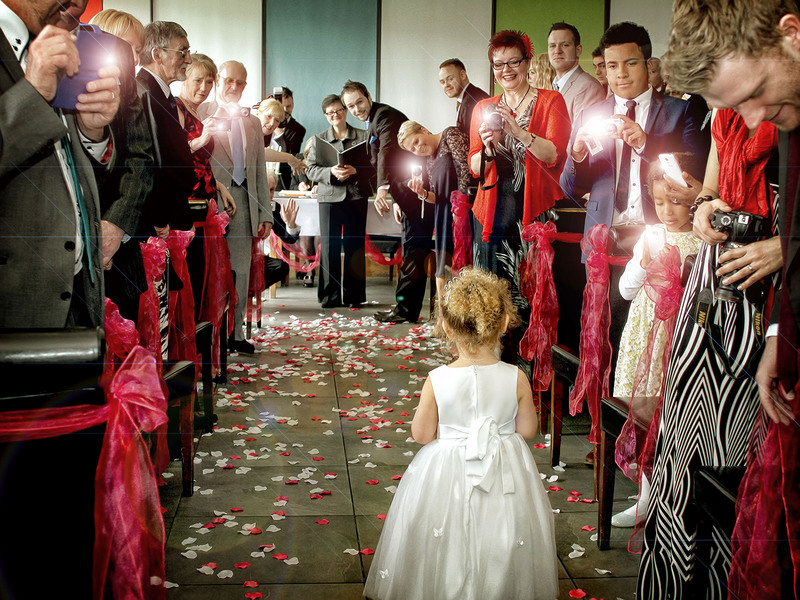 Here at Lawson Wright Studios Wedding Photography we offer a relaxed, friendly and fun photography experience. 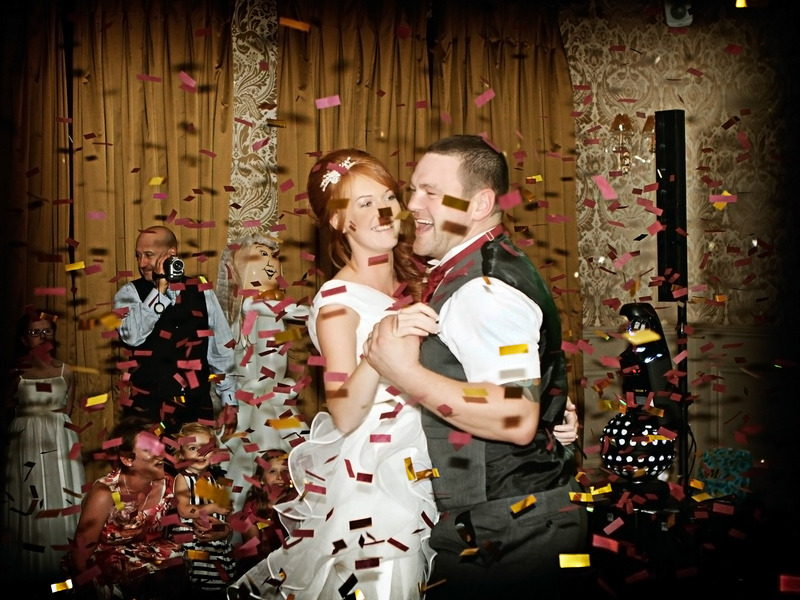 Covering the whole of your big day from bridal prep to first dance and more! We Start When Your Day Does! Getting ready for your day is a big deal! It's also a wonderful time to capture you and your bridesmaids enjoying the preparations for the day. From the first champagne cork pop we love to capture the fun, excitement, emotions and butterflies of the bridal preparations! Not forgetting the boys! Either meeting at the venue prior to the brides arrival, or at home getting ready, it's great to capture the groom and his groomsmen preparing for the big day. 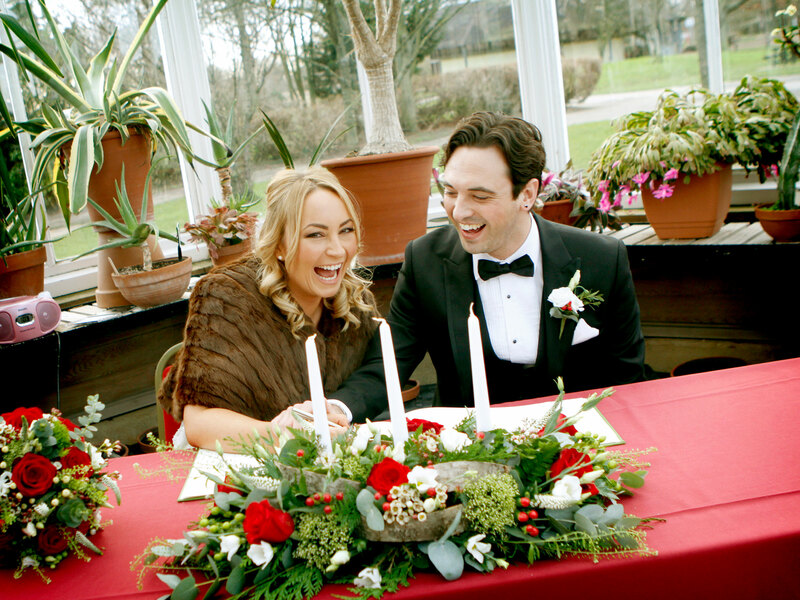 We love the fun and relaxed shots of the groom prep! Cuff links and cravats on and maybe a nerve settling hip flask! It's wonderful to capture images of the groom with his closest friends and family before the service. Already at the venue, we will be there to capture your arrival and throughout the service. 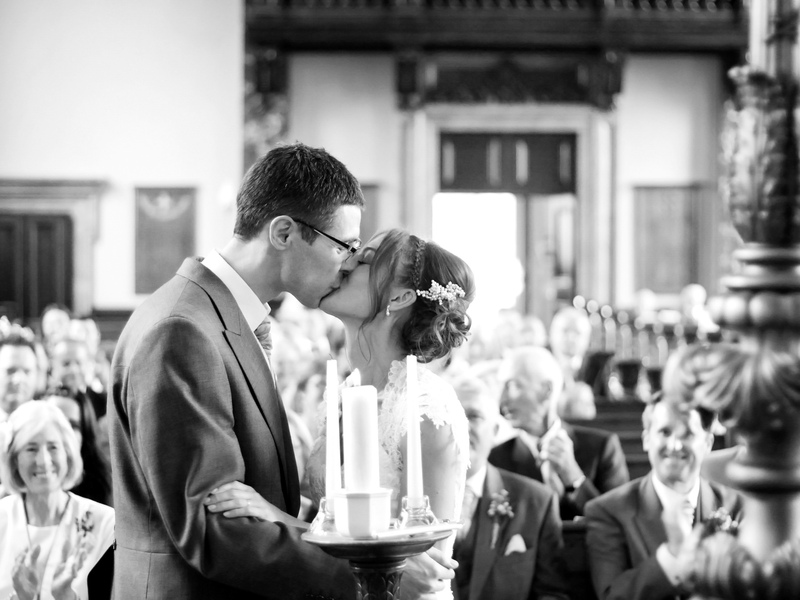 Your walk down the aisle, the first look from your groom, exchanging rings and the all important first kiss! All of these moments make for some of the most wonderful images from your day. Party time! The reception is the time for us to get the all important family shots. 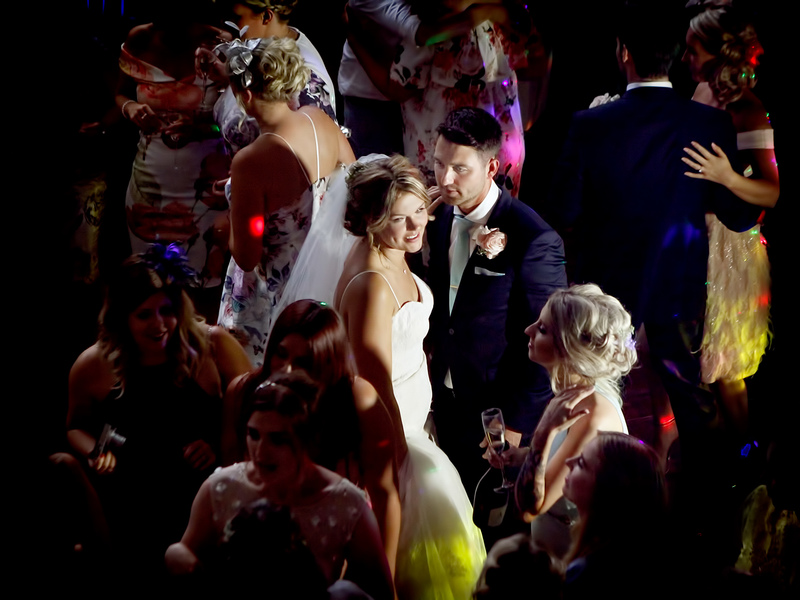 We love to capture your guests enjoying the drinks reception, chatting and laughing together and, of course, the bride and groom together. 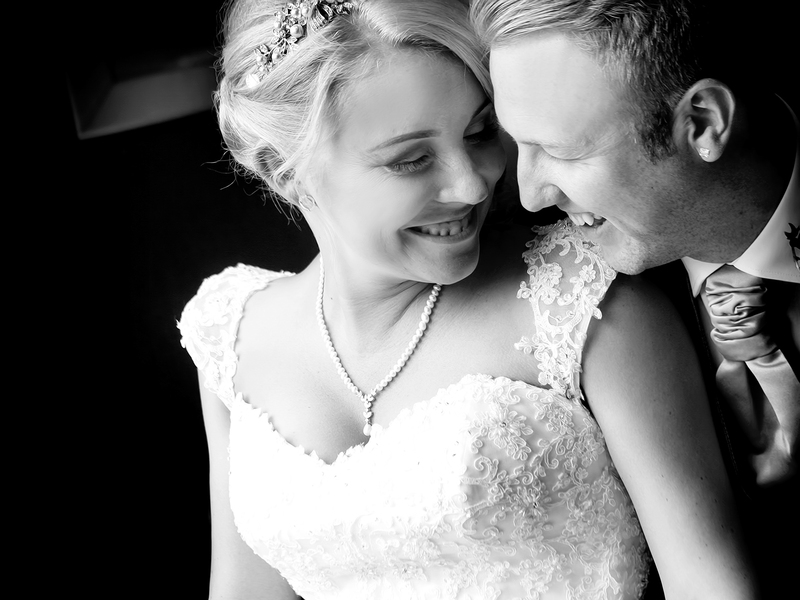 The Couples Shots - fun, informal and in the style you love. We don't steal you away for hours! Taking a little time away from your guests to get beautiful images of the two of you at the venue. We love to make these shots enjoyable, relaxed and so much more fun than you think! 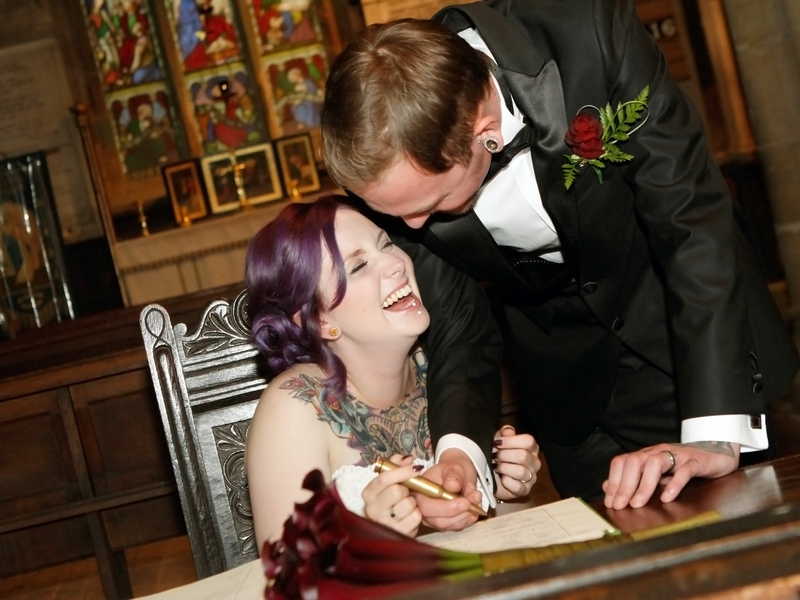 Also, leaving plenty of time to capture both of you celebrating with your guests. Have a look at the gallery to see the range of styles we enjoy shooting. Time to enjoy the food and speeches! The speeches are a wonderful time to capture the laughs, tears and toasts. 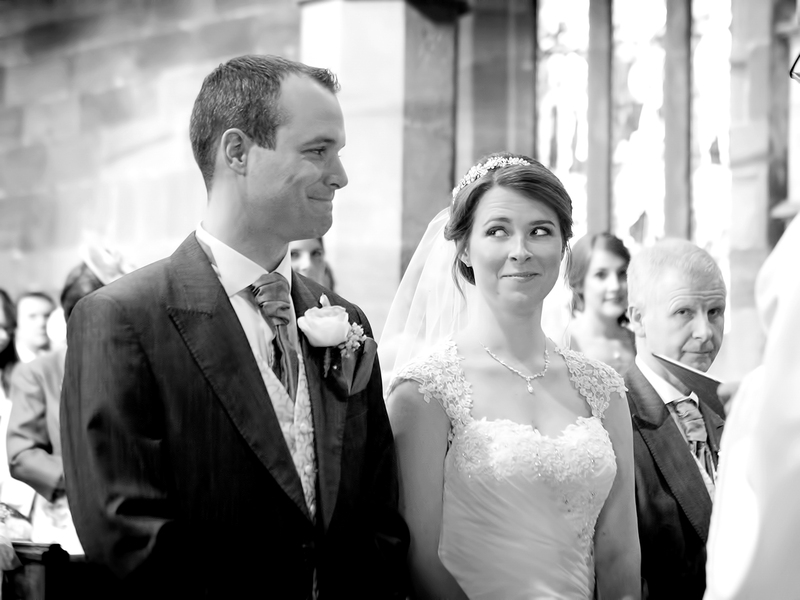 These fantastic candid images really do make for wonderful memories and maybe a slightly nervous best man! Time to drink champagne and dance on the table! 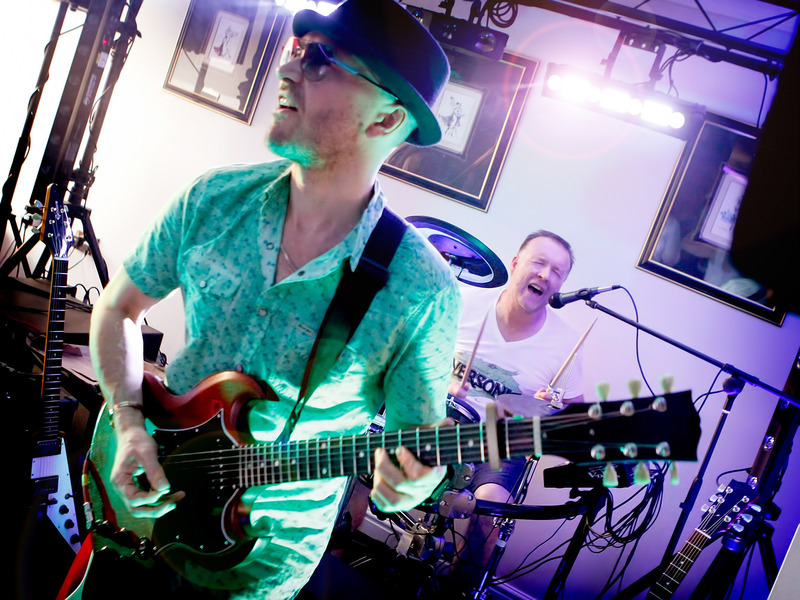 The evening do is where the party really gets going and we will be there to capture all the fun! 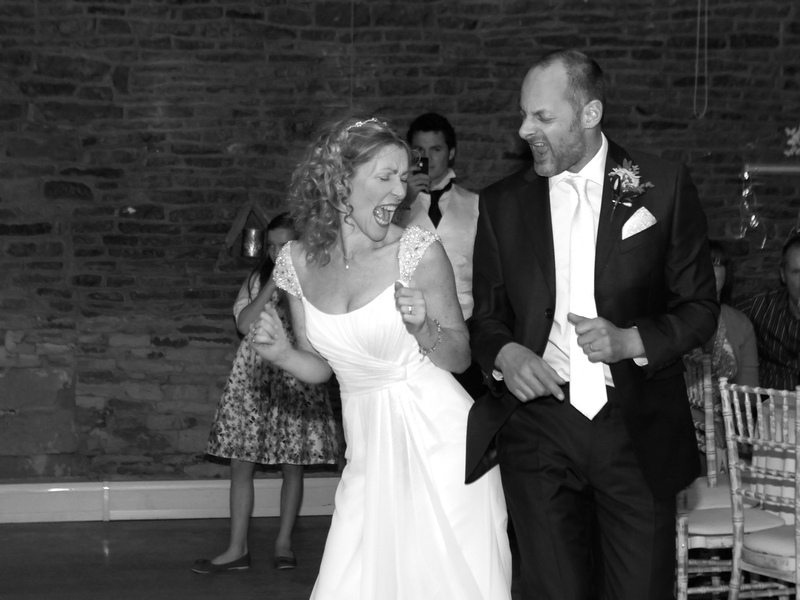 Whether we are with you up to the first dance or if you have booked our photo booth, we love to capture fantastic images of you and your guests having a great time. It's wonderful to receive cards and kind words from our couples and families. Here's just a few kind words from some of our couples. 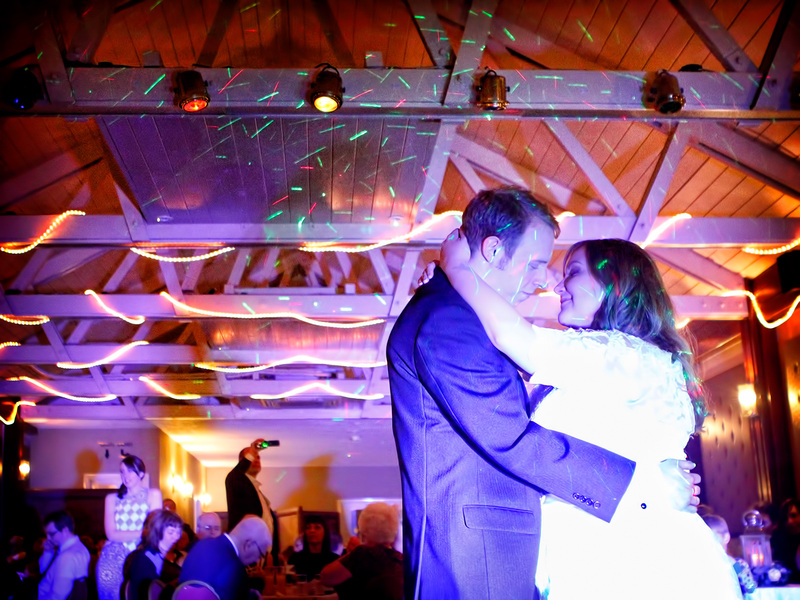 Please take a look at our facebook page for more comments and images from our Weddings! All you need to do now is get in touch to arrange a free, infomal chat with our director of photography Andy and discuss your plans for the big day. We will show you the range of albums we offer and discuss our packages and prices. It's that easy! Select the link below to contact us at the studio.